So I’ve been studying & managing social media for 7 years this year! I know it’s a “young” industry but it makes me feel old lol. One of the things I have gotten pretty good at over the years is staying up to date with social media news. There are so many changes to social media algorithms that are so hard to keep track of, and every algorithm change means that social media strategy has to change too. It can be frustrating, but I have a couple of techniques for staying in-the-know with social media news and tips that really have helped me stay on top so I can provide the best services to my clients. See below for some of my tips, and be sure to subscribe to some if not all of them. They will help improve your social media strategy and will allow you to be an early-adapter to your content!! Ok feedly.com is THE BEST solution to all of these newsletter subscriptions I’m going to dish at you below. With feedly.com you get ONE email a day with links to news articles on the sites that you “subscribe” too. It’s kind of like Bloglovin’ but for news sources. Here is how to add content to follow. Try searching for the brands I recommend below and you can search by hashtag (#socialmediamarketing) too. Click “Add Content” > “Publications & Blogs” to reach the Discover page. Type the site name or URL into the search bar. To start following the source, simply click Follow and add it to one of your feeds (or create a new feed). This daily email saves me so much time. Since they include article previews as well, half the time I can just skim the email and I’m all up-to-date. If I need to know more I just click on the link and it’ll direct me to the full article. Pinterest’s newsletter is great because they let you know about popular search terminology. This will help you adjust your content and keyword strategy for your pins so that you know what to include. For example, in 2016 Pinterest noticed 20% more holiday-related Pins were saved to Pinterest boards than in 2015, and they anticipated more growth for 2017 – urging businesses to adjust their holiday strategy accordingly. It’s great because it helps you plan your content. 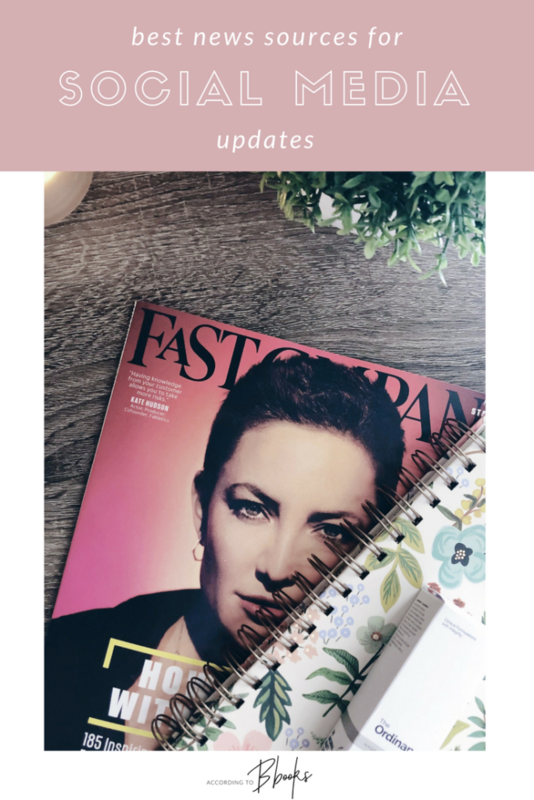 Later’s newsletter is geared towards Instagram tips and strategy. They’ll send out free content calendars (like this one) and notify you of new features on their scheduling platform. You can sign up for their newsletter by scrolling down to the bottom of the page here! Similar to Later, Tailwind‘s newsletter list will teach you how to better use it’s features for scheduling pins on Pinterest. 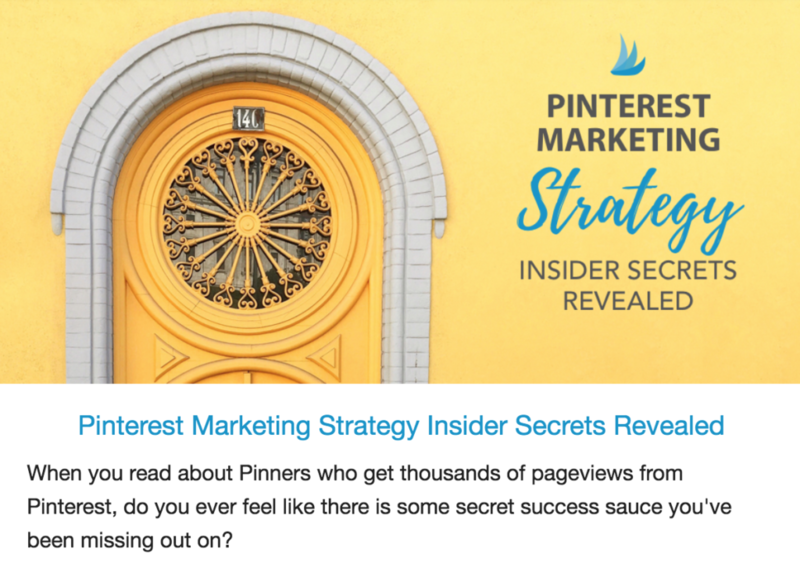 Tailwind also offers free webinars on Pinterest strategy pretty frequently (and they’ll email you about them) so those are another great tool where you can join in and ask for a professional’s advice. You can sign up for the free version of Tailwind to get on their email list here. Mashable and TechCrunch both have excellent social media newsletters. These skew a little bit more “tech-y” but these are the platforms that will tell you the social media news FIRST. The other 3 newsletters above will tell you HOW to adjust your strategy based on the news/changes. As you guys know, I LOVE podcasts (I did a post on some of my favorites here). Since I’ve been self-employed I’m basically alone most of the day, so I listen to a lot of podcasts to feel less alone haha. They are a great way to keep up with news, trends, and they allow you to step into the mind of someone else. Below are a few podcast that are GREAT for social media news. Whether you are a brand, and influencer, a blogger, or anyone who works in social media, these will provide news and strategies to stay on top of your game. I’ve learned of quite a few new social media tools and time-saving tips from these too. Hope they help! Last year I wanted to “treat” myself to some knowledge, so I decided to invest in subscribing to ACTUAL magazines. You know, the ones that show up in your mailbox from an actual mailman. 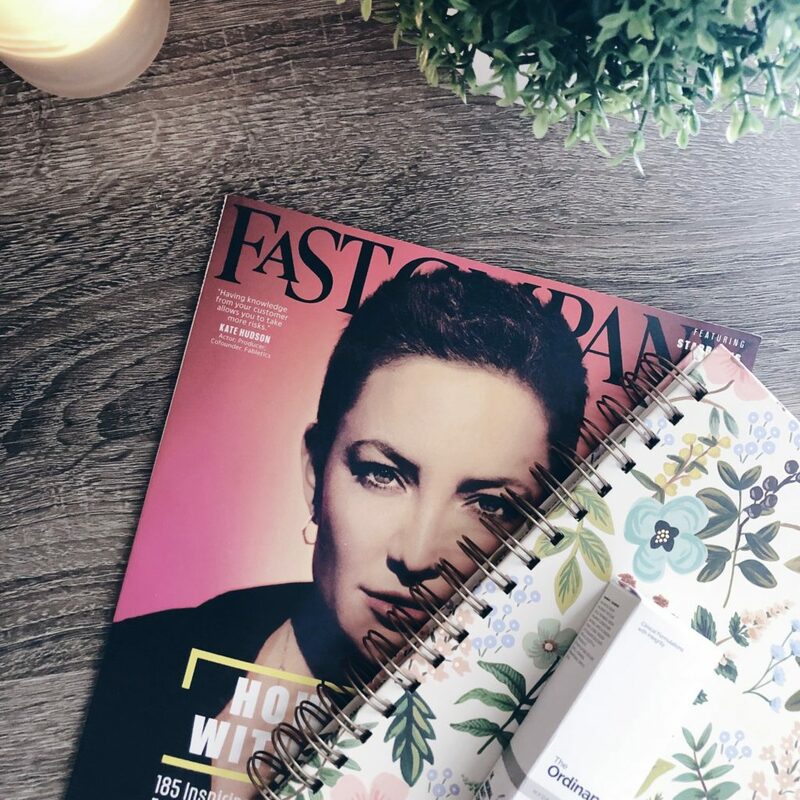 I found a deal last year that was a combo subscription to Fast Company & Inc. magazines that I love and look forward to each month. The magazines are pretty similar to one another, but I would say Inc. has a greater focus on start-ups rather than just entrepreneurship. I love the features that both magazines cover. Even though they don’t have a sole focus on social media, they always have several articles relating to it or showcasing how companies can better use social media to their advantage. Hope these help! I find that doing a good mix of social media podcasts, magazines, and newsletters keeps me in the loop. Thanks for this list, Becca! I’m starting my full-time career in social media this May, and will definitely reference these! !